When the author began his career as a volunteer mountain rescuer with the Alpine Rescue Team in Colorado seventeen years ago, he was a clueless Youngstowner fresh off the interstate from Ohio who didn't know Gore-Tex from Tex-Mex. 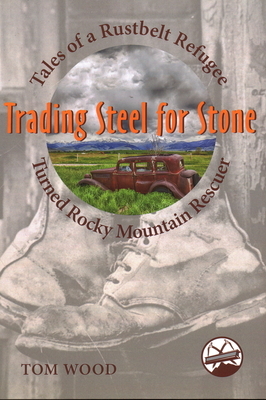 He had a lifetime of ridiculously dangerous pursuits and backcountry sins to atone for, so he became a Rocky Mountain rescuer with the intention of repaying the massive karmic debt he had accumulated. This is the story of how a career in volunteer service to others transformed a self-absorbed Rustbelt redneck adrenaline junkie into one of the nation's leading voices in technical rope rescue.